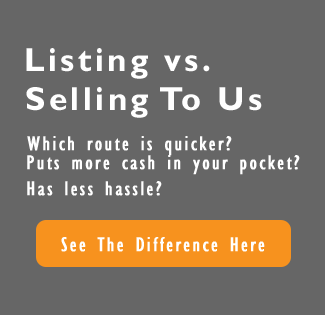 We Buy Houses Fast In Stockton, CA So You Can Sell Your House Quickly. Your house may even need a crazy amount of repairs, but frankly we don’t care. Because we buy houses in any condition and in all price ranges. We have the house buying process down to a science. So you can sell my house fast. We’ve done our homework and have funds ready now to buy more houses. That’s why we can give you a fair offer today and then close as soon as next week. 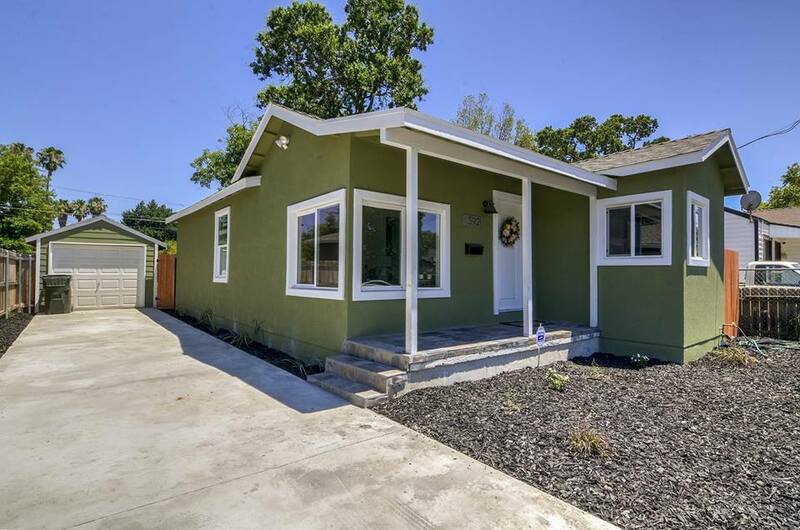 Do You Want To Sell My House Fast In Stockton, CA? Sell your house to us now. No hassles. No fees. No waiting. Just call us. 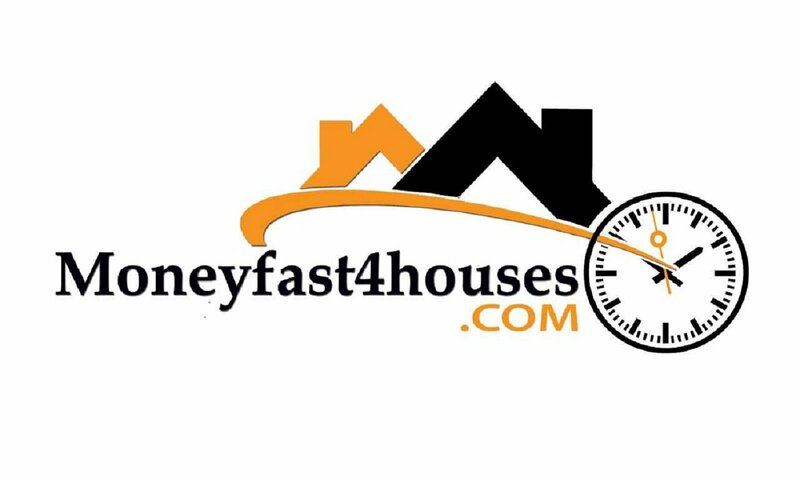 You’ll discover that we do things differently at Money Fast 4 Houses. You’ll get a fair cash offer for your Stockton house in 24 hours when you call us or fill out the short, easy form below. We help property owners just like you, in all kinds of situations. From divorce, foreclosure, death of a family member, burdensome rental property, and all kinds of other situations. We buy houses in Stockton and surrounding areas and pay a fair cash price, fast. So you can sell my house fast. 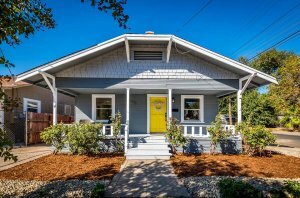 I Can’t Sell My House In Stockton CA… Help!